Immobilization of the knee : pre-surgery, post-surgery (ligamentoplasty, osteotomy). 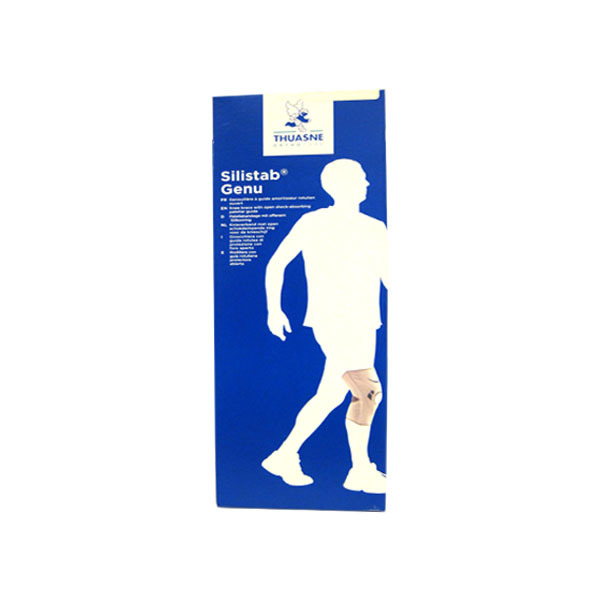 Functional treatment of knee contusions and sprains. Joint rest (polyarthritis, acute attacks of rheumatoid arthritis, hemarthrosis, hydarthrosis). Protective foam pads providing optimum comfort.